Government agencies and enterprises in regulated industries can take advantage of Amazon GovCloud – an isolated and secure AWS region, which complies with the stringent security regulations of the US Government. The US Government with its various agencies and contractors are subject to different security compliance regulations than enterprises that operate in the private sector. This has been one of the reasons why cloud deployments in highly regulated environments have progressed at a slower pace. 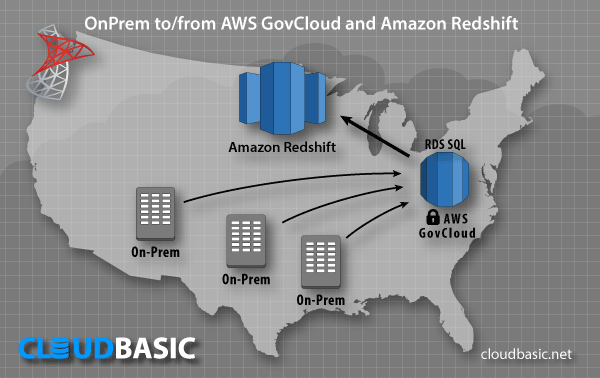 To facilitate cloud adoption for the US Government, Amazon Web Services launched AWS GovCloud - a new isolated and secure AWS region, specifically structured to accommodate workflows for U.S. government agencies and contractors. AWS GovCloud (US) is designed specifically for agencies at the federal, state, and local levels, as well as organizations in government regulated industries, such as Defense, Law Enforcement, Energy, Aerospace, Healthcare, Financials, and many more. 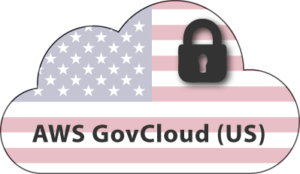 AWS GovCloud (US) is operated by vetted employees and it allows access only to account holders who have been confirmed “U.S. Persons”. 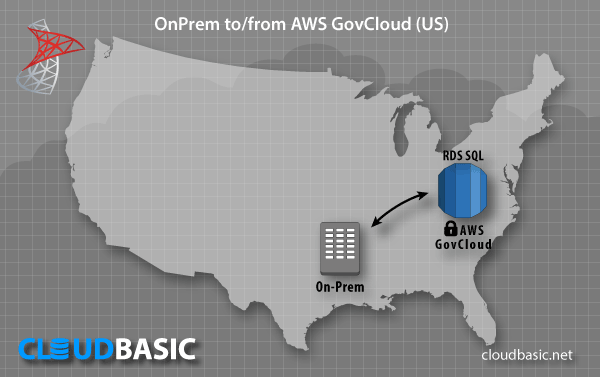 Network, Data, and Virtual Machines in GovCloud are isolated from all other AWS Cloud Regions. 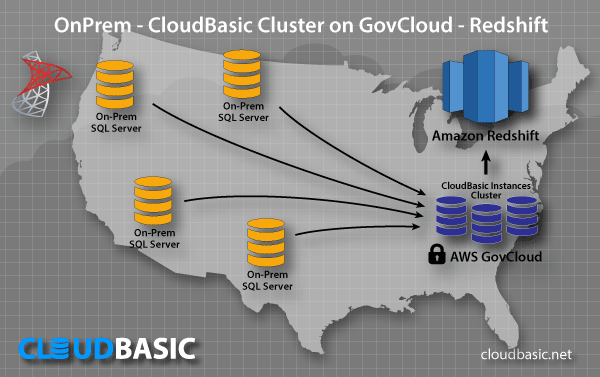 GovCloud features a separate identity and access management stack with unique credentials, which only work with the GovCloud region, and comes with a dedicated management console, as well as end-points that are specific to the AWS GovCloud region. Customers with regulated IT workloads can now move sensitive data into the cloud with the agility and scalability of the AWS cloud platform. 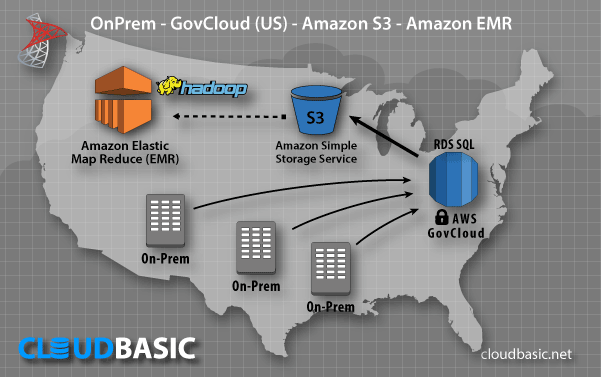 Contact CloudBasic to get the best of AWS GovCloud (US). 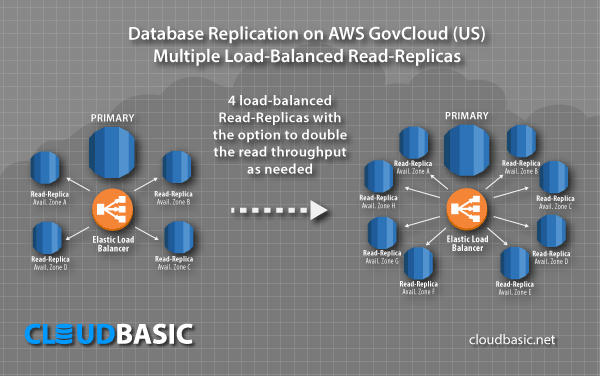 Create Multi-AZ (Multi Availability Zones) or Multi-AR (Multi Availability Regions) Read-Replicas (Web Edition support) for HA, DR, Data Locality and/or to off-load your primary RDS/EC2 or On-Prem MS SQL servers, even if you already operate RDS Multi-AZ MS SQL Server Enterprise edition. Stream SQL Server data to RedShift and s3 Data Lakes.